The BBC is set to launch its first interactive drama, which will be offered exclusively to broadband users online. Set in Brighton, Wannabes (working title) will follow the trials and tribulations of a group of youngsters in their late teens and early 20s attempting to start creative careers in music, television and film. A new episode will be available via an internet site twice a week. Interactive elements will allow viewers to influence some of the show's content and see the consequences of advice they provide to main characters. Produced by indie Illumina Digital, executive produced by Mike Dicks, format created by the BBC's David Price, it will run for seven weeks from early next year. Illumina has also been tasked with making the show accessible to a mainstream audience. A former Coronation Street writer scripted the pilot and producers are looking to recruit staff from other popular series. While the casting and development process will mirror that of a traditional TV production, the series will be shot differently and in smaller chunks in order to play well on a computer screen. 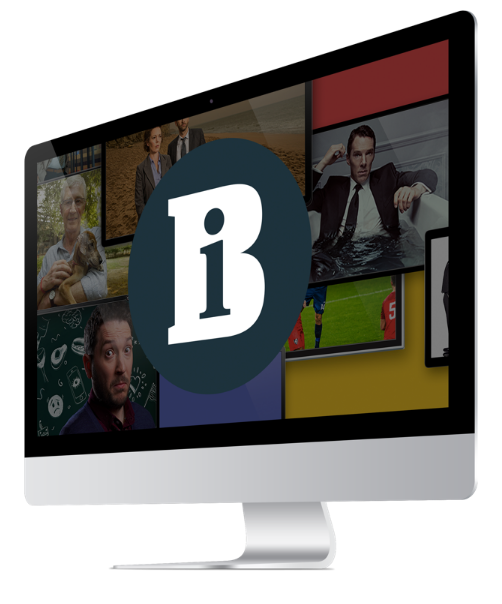 Jamie Cason, the BBC interactive executive overseeing the project, said: "We are trying to create a dramatic format that is a fit for younger consumers with broadband access."